Full-color photos. "The most impressive feature of this book is the quality of the carefully composed images, such as the time-lapse aging of a blossom. 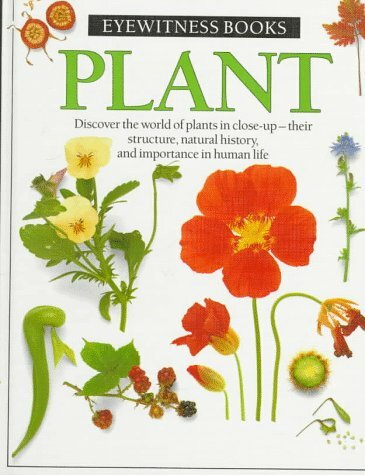 Each superb spread contains a complete topic, including how a plant is pollinated, how seeds are spread, and surviving above the snow line. Readers of many ages can appreciate this." --(starred) Science Books & Films.